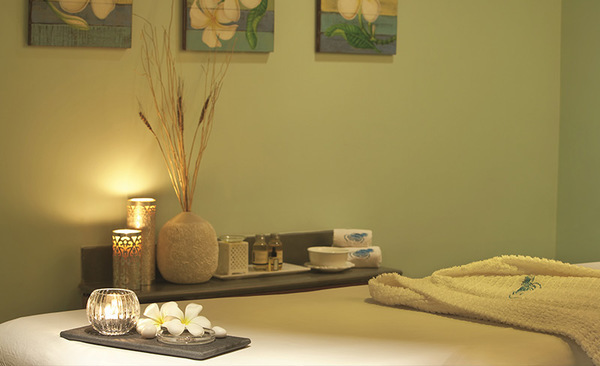 Take a reprieve to indulge your senses at Bliss our tranquil spa. Calm and enrich the body, mind and spirit at the Jacuzzi or the steam, sauna and massage rooms. 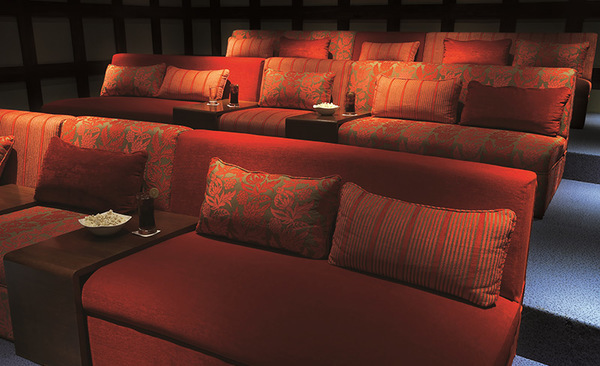 Keep up the style quotient at Allure our salon with pampering and rejuvenating therapies.The entertainment never stops at our Movie Lounge. Listen to you favourite tunes at the Music Lounge or discover solitude in the Library. 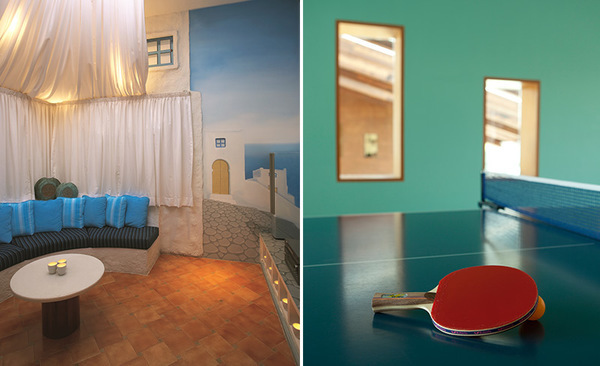 Beat your cronies over a game of table tennis, pool or scrabble at the Games Room.